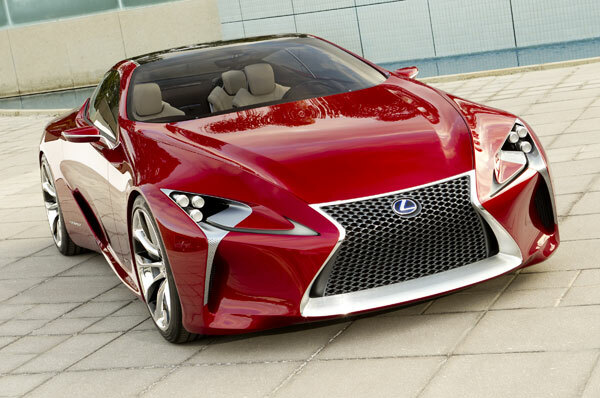 Lexus LF-LC Hybrid Sport Coupe Concept is extremely stylish and sporty; its design is simply outstanding and very appealing. This super stylish car won great praise of people and media and most recently it earned title of “2012 EyesOn Design” in 2012 North American International Auto Show. Who Earn 2012 EyesOn Award? Toyota has intelligently and smartly designed the exterior of interior of Lexus LF-LC, signature Lexus Spindle Grille and rear architecture. Sharp curves add improved looks in dynamic angles while highlighting the corners and sleek lines of exterior.